When you have committed yourself to optimal oral hygiene, brushing and flossing daily and having regular cleanings and checkups, it can be frustrating to feel self-conscious about your smile. 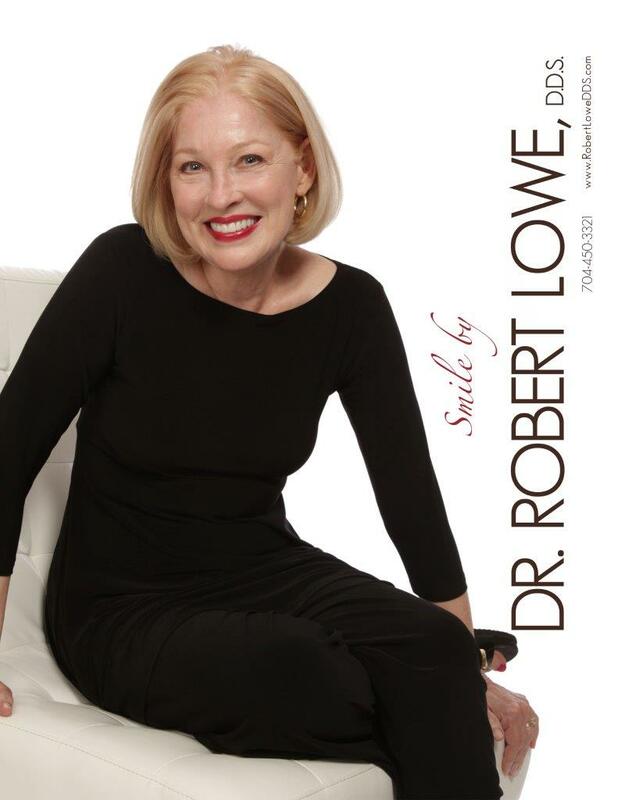 This is why Robert Lowe DDS in Charlotte, NC encourages all of our patients to consider the use of teeth whitening treatments. Our teeth may become discolored for a lot of reasons. Some of our patients have what is known as “intrinsic” staining, which means that the staining is deep inside of the tooth. This is due to certain things like medications and illness, or even the death of a tooth. Fortunately, it is something that can be remedied through cosmetic dentistry options like porcelain veneers or dental crowns. There is also the “extrinsic” staining that is on the surface of the tooth and not deeply embedded in the enamel. 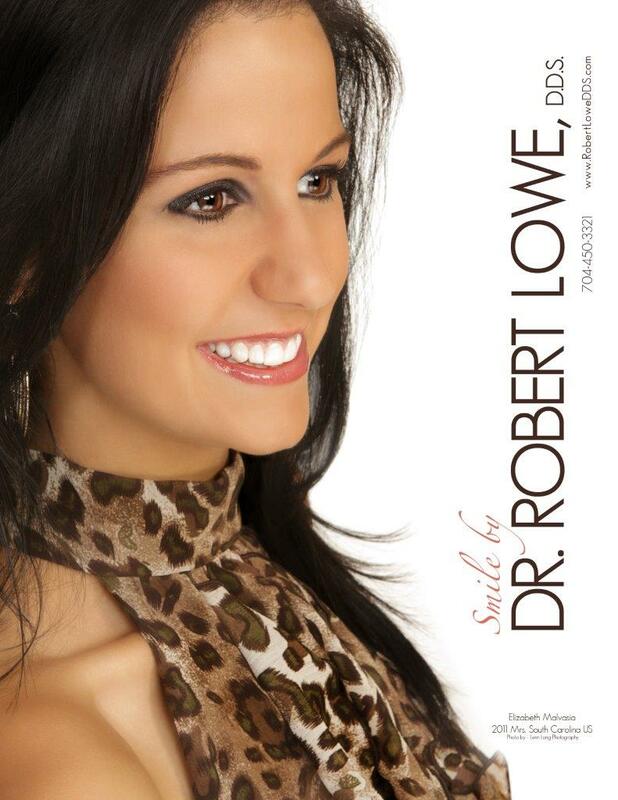 As your dentist in Charlotte, Dr. Lowe can provide tooth whitening to alleviate this sort of staining. It too is a form of cosmetic dentistry, but is extremely easy, fast, and reliable. Because it is done by a cosmetic dentist, it will be far more effective than any over-the-counter teeth whitening treatments you may have tried at home, and it is going to last a much longer period of time too. The teeth whitening, we provide our patients is done only after we have provided a checkup and cleaning. We ensure your teeth are in the best of health before doing this wonderful “finishing touch.” After we have addressed any preventative or restorative needs, such as a filling or other treatment, we can then book your teeth whitening service. We use an approach that requires just a single office visit. We gauge the color of your teeth before we apply the special compound, and once it is removed, we again measure the whiteness of your teeth. It is not unusual for our patients to see their teeth whitening take their teeth many shades – even up to 10 shades – lighter! If you have concerns about sensitivity, we can provide you with special treatments that eliminate your worries and reduce any risk of sensitivity afterwards. Because we also emphasize patient education, we will go over the issues that may have led to the discoloration of your teeth. Perhaps you are a smoker or someone who frequently consumes “staining” beverages such as colas, red wine, coffee or tea. If so, we will explain how these issues can reduce the appearance of the whitening treatment and give you a few tips about keeping your teeth as white as possible over the long term. We can offer you treatments as frequently as you wish, but our focus is always the health of the teeth and gums. If you have additional questions about teeth whitening, or about any of the other dental treatments mentioned here, give us a call at our Charlotte, NC office at 704-450-3321. You can also use our online contact form and one of our staff will get back to you promptly.